Everyone is doing a great job getting their properties back into good shape. Keep Piling up all that debris. The city is going to start coming around and picking up those big piles, possibly starting today. They will probably have to take a couple passes to get it all. And they will be sweeping up the streets again next week. Since everyone is busy cleaning up the entire island, we are going to cancel the volunteer project that was scheduled for this Saturday, September 16th at the Rec Center. We wanted to share the news that our Vice President, James Peppard, has passed. He was a good man who cared about his family, friends, and community. If you would like to honor James’ memory, his family is holding a wake this evening, Tuesday, August 29th, from 6pm – 8pm at the David C. Cross Funeral Home. 830 N. Belcher Rd in Clearwater, 727-381-4911. The funeral mass will be Wednesday, August 30th at 10am at St. Brendan Catholic Church, 245 Dory Passage in Clearwater, 727-442-5485. Instead of flowers, the family is accepting donations at suncoasthospice.org in memory of James J. Peppard, Jr. The family wants to thank everyone who has touched his life and honored his memory. He will be genuinely missed. 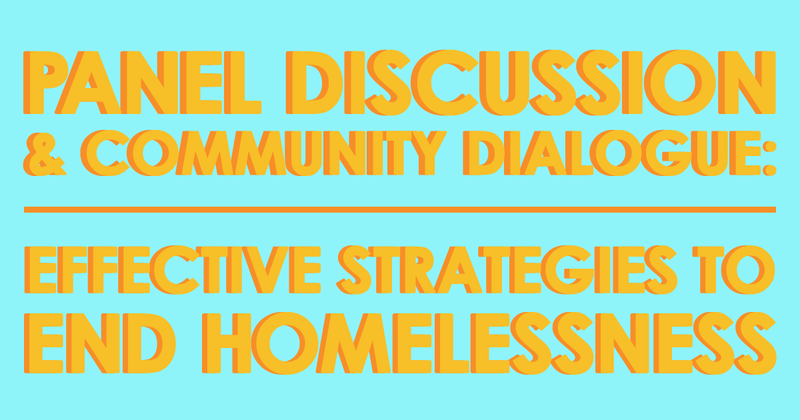 On Tuesday, May 23rd, the Pinellas County Homeless Leadership Board will host a panel discussion and community dialogue surrounding effective strategies to end homeless in our community. The event will be held at the Salvation Army’s Social Services Complex, 1521 E. Druid Road, Clearwater, Florida 33756. 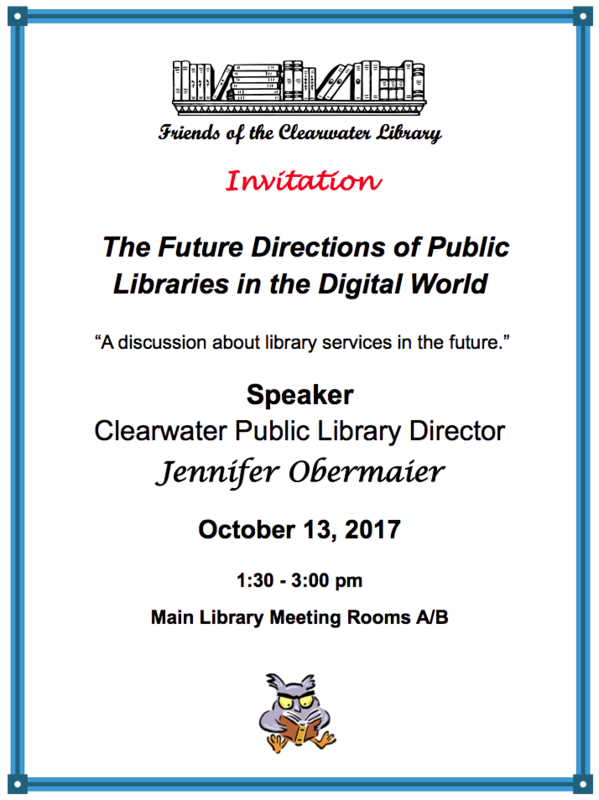 Registration and Networking will be from 5:00pm to 5:30pm. The program will begin at 5:30pm and conclude at 7:00pm. Clock HERE to register for the event. Please share this event information with colleagues, advocates, and community members interested in making homelessness in Pinellas County rare, brief, and non-recurring. Saturday, May 13th, 9:00-12:00 we will be cleaning up the beach accesses from Somerset St. up to Gardenia St. If you’re interested in participating, we will meet at the Somerset Street access at 9am where supplies will be distributed and we will divide up the accesses. Last of The Environmental Series : Sea Turtles! Don’t miss the last of this wonderful series! 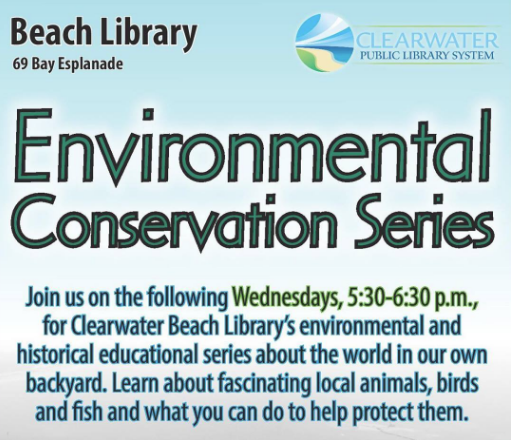 The Clearwater Marine Aquarium Biologist and Environmental Education team will explain what you can do to help protect endangered sea turtles. Clearwater is home to 5 out of the 7 species of sea turtles of the world. The team will discuss turtle nesting and the turtles that are the most common patients in their hospital. 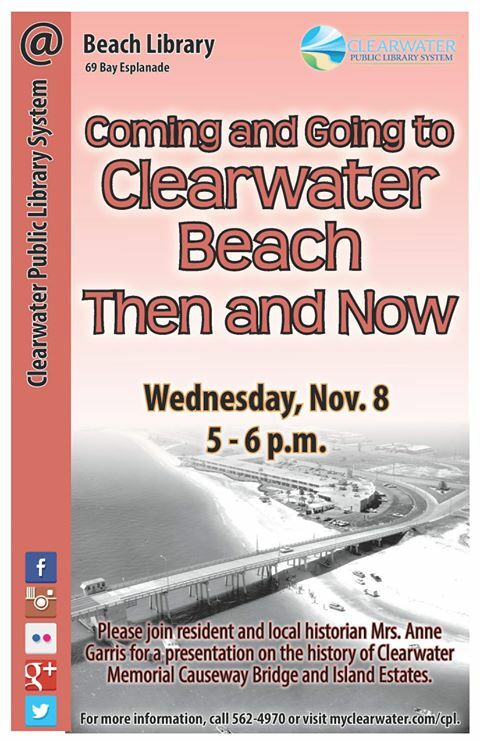 Join us in celebrating Clearwater Neighborhoods Day! This Saturday, April 8th from 1-4pm in the open lot between 824 – 836 Bruce (just North of Verbena). Jamminz Beach Bar and The Floridian, check out the menus: Members, please bring a side to share and KONA Ice should be stopping by for dessert! don’t forget to bring a chair!! • Event has less than 75 people. • Event has no amplified sound or structures. • Event has more than 75 people. • Event has amplified sound. • Event involves structures or will have an impact on public property or facilities. • Chairs are allowed on the beach. • Setup/takedown needs to happen immediately before and after ceremony. • Alcohol, glass, and open flames are NOT allowed on the beach. • Beach activities north of Avalon street are not permitted.